The Australian Association of National Advertisers (AANA) has released details of its 2016 conference including a keynote presentation from Monica Lewinsky. The former president Bill Clinton aid and now passionate anti-bullying ambassador will speak at this year’s AANA Reset conference, which takes place on 25 October. Lewinsky was thrown internationally into the media spotlight in 1998 for her intimate relationship with Clinton and spent the next decade away from public life. 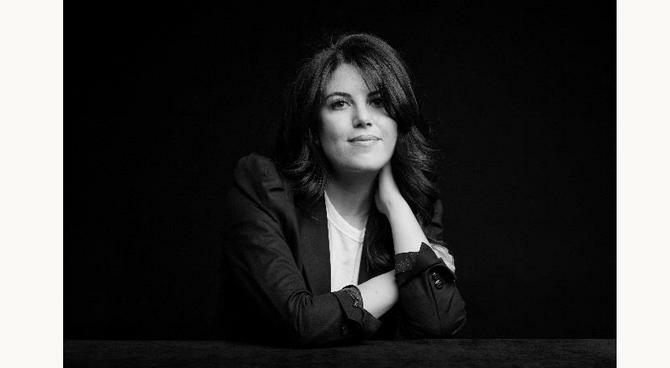 Over the past couple of years, Lewinsky has spoken out about her experience at several events, including the Forces 30 under 30 Summit and TED Talks, focusing on how the Internet can shred reputations and her personal perspective on the impact of this on individuals. Her 2015 Ted Talk, ‘The Price of Shame’, has been viewed more than 7.5 million times. At Reset, Lewinsky will focus on her journey to reclaim and reshape her identity and the impact the 24-hour news cycle and social media has on anyone trying to build or protect their reputation. “Monica can speak with real authority not only about surviving a media and online maelstrom, but about how to carve out a new purpose, one that draws on but also transcends the original controversy that trust her into the world’s spotlight,” said AANA CEO, Sunita Gloster. The AANA has also confirmed president of PepsiCo Global Beverage Group, Brad Jakeman, and co-founder and co-CEO of video ad tech vendor, Unruly, as other keynotes for the one-day conference.